Offering you a complete choice of products which include thermal wrap insulation service and existing shed insulation services. 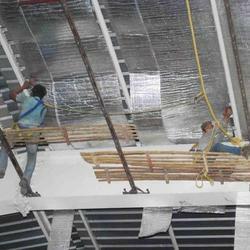 We are offering best and excellent quality collection of Thermal Wrap Insulation Service. During winter Thermal Wrap keeps heat escaping from building by reflecting 97% of the heat back in the building. In turn requiring less work by your heating systems. Thus Thermal Wrap is the only solution for both summers and winters to save energy and money. We take a huge pleasure in the market by offering best and excellent quality collection of Existing Shed Insulation Services. 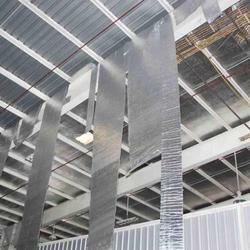 These insulation services are designed and produced by our vendors with the use of best quality machines and tools. All these services are performed by qualified professionals. They are faster and best in quality. All these services are inspected to keep it best. They are cost effective in rates.